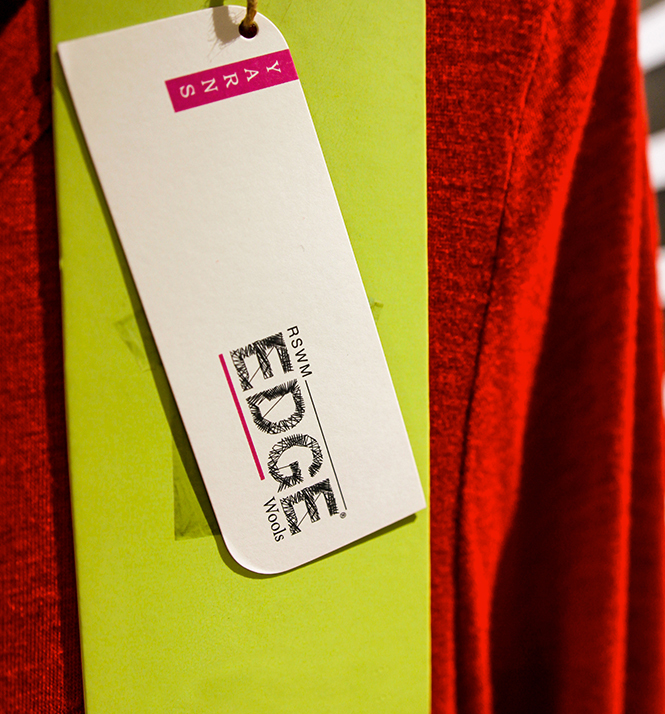 The RSWM EDGE™ collection brings a distinctive range of functional, sustainable and premium yarns to the table. 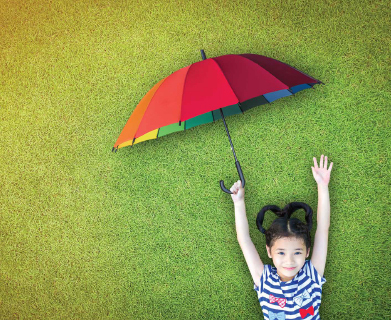 The wide range of functional yarns offered by RSWM Ltd. is segmented into 10 categories under the RSWM EDGE™ umbrella. The functionalities offered under these categories are: moisture management, thermo-regulation, odourlessness​, wellness, UV protection, elasticity, lustre, wool warmth & luxury, melange and sustainability. 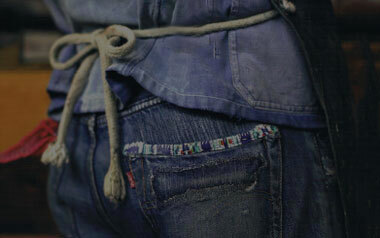 NASA developed Phase changing material (PCM) where the clothes support body's thermo-regulation. The heat in environment is captured and stored by PCMs, cooling the skin off. When the temperature of the body becomes exceedingly cold, the PCMs crystallize and release heat in turn to keep the body warm. 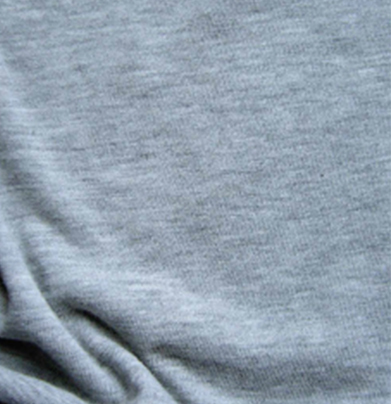 Smart fiber cross section can also be employed to achive this effect, utimately making yarns useful for applications like outer wear, sports gear, military uniforms, and even in bedding products. 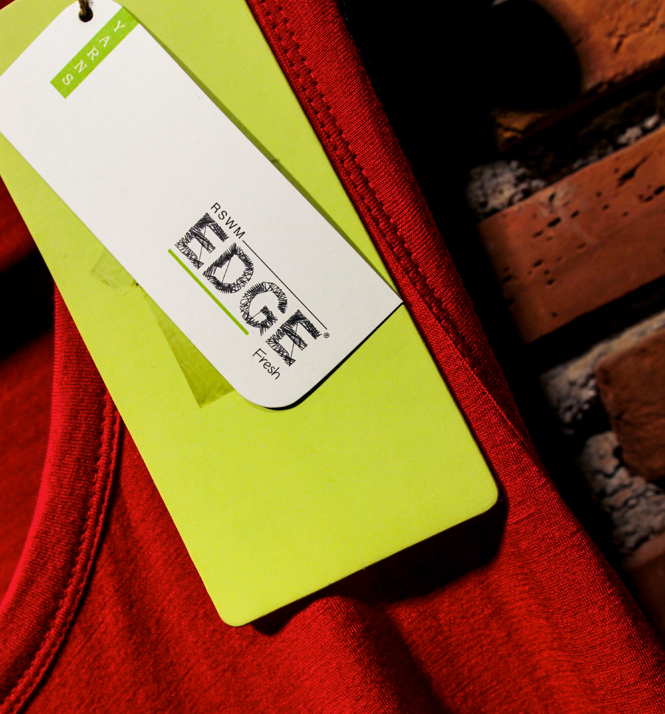 RSWM EDGE™ Adapt yarns incorporate this thermo- regulating technology to provide solutions to the temperature shocks felt on sudden exposure to heat or on sudden loss of body heat. 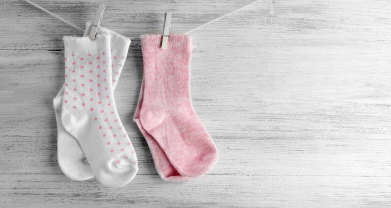 When the fibres are incorporated in the spinning process, it ensures permanent properties to develop fabrics that can be relied on to be worn in fluctuating temperatures or in extreme climates. Inhibiting the unchecked growth of microbes, that quickly multiply in moist conditions, can be of critical importance in contemporary society as these bacteria, and fungi can lead to adverse health effects. These anti-microbial properties become of prime importance for people who are continuously exposed to a variety of pathogens, like medical personnel or those going on long excursions in the wild. 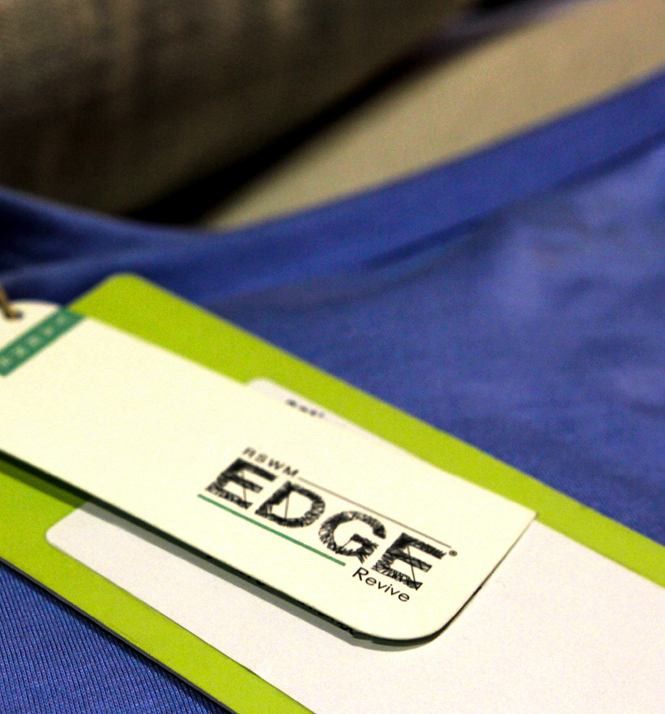 RSWM EDGE™ Fresh yarns integrate elements like coffee or silver fibres consolidating comfort and breathability of spun yarns with odour capture, antimicrobial or odour elimination technologies. 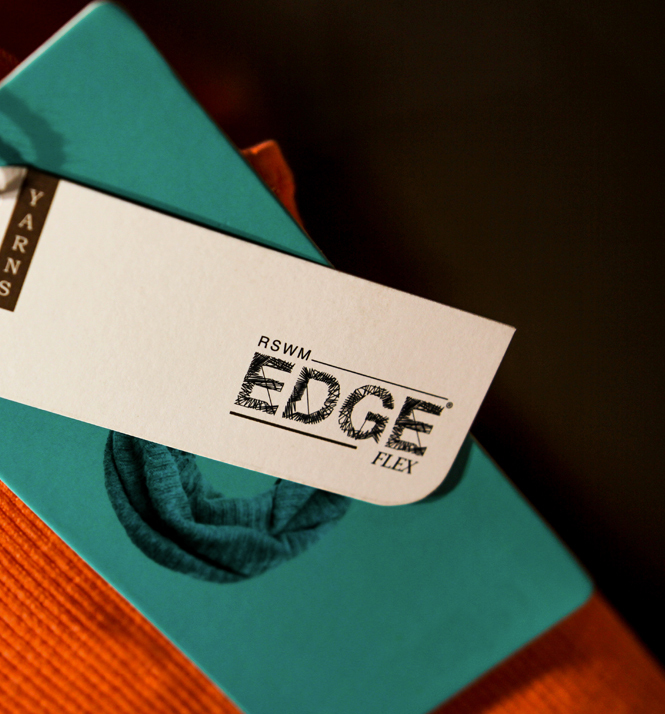 RSWM EDGE™ Flex- Yarns that impart stretch to the garment. Evolved after continous innovation, the product has been adapted to cater to new generation performance fabrics and urbane fashion. habitable earth for the generations to come. We at RSWM care about the carbon footprint of our products and wish to collectively address the impact the products have on environment across the whole supply chain. 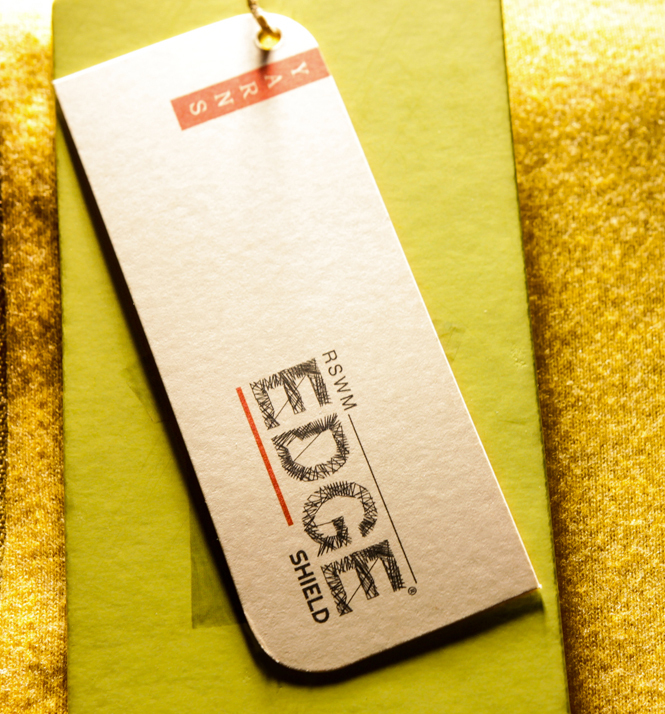 RSWM EDGE™ Change, a conscious awareness, our realization of a change that needs to be the backbone of sustainable development; are environment-friendly products throughout the entirety of their lives. 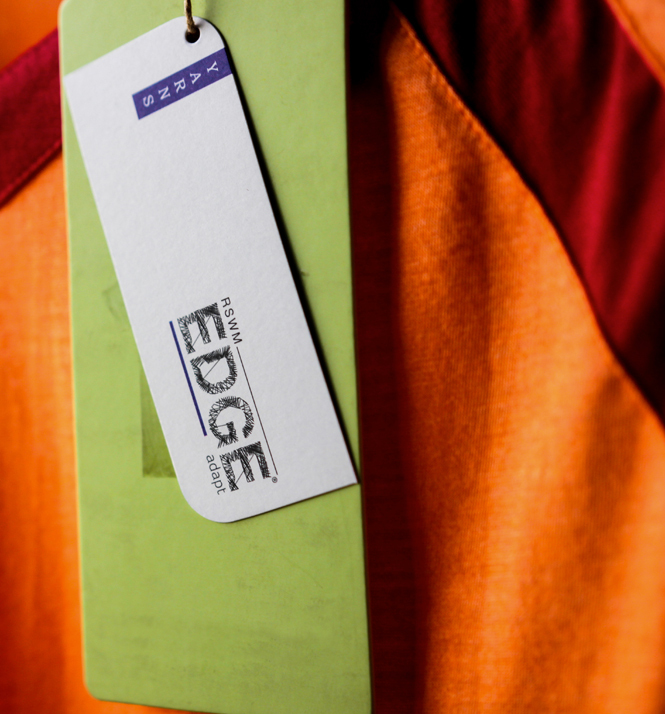 Apart from the sustainable methods employed to create all RSWM EDGE™ yarns these are yarns that are certifiably novel methods to comply to sustainability standards. 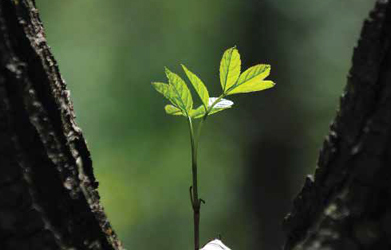 So join hands with RSWM EDGE™ Change to change from fleeting to sustainable, to change from conventional to a future. Skin is the largest organ of the human body and more often than not the basic principles of skincare get ignored. 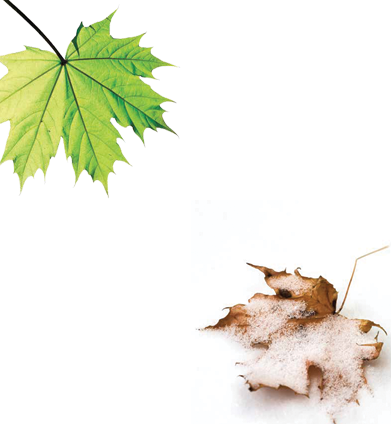 Babies and adults too, with sensitive skin are prone to allergies and therefore need clothes that soothe and heal skin. UV rays are increasingly adversely affecting human life with cancerous effects on prolonged exposure to sun. The increased ageing, damage to immune system and chances of sunburn, warrant for textiles that protect from these adverse impacts. 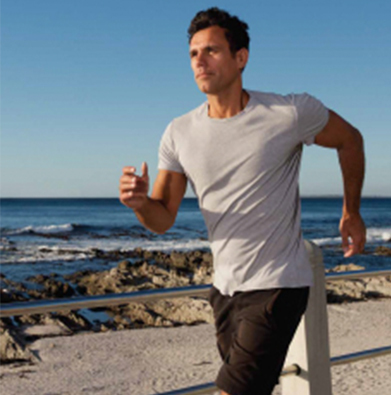 Yarns from seaweed rejuvenate by exchanging minerals and vitamins with skin, and preventing allergies at the same time.Yarn that offer not only superior UV protection( UPF values ranging from 20 to 50) but also a wide range of additional properties through a complex spinning technology to award comfort which filament yarns seldom achieve. 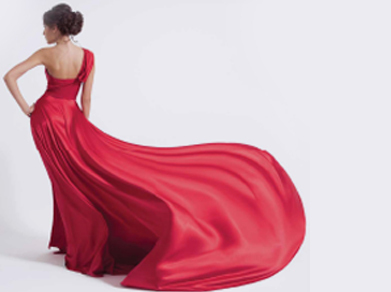 It is the yarns that impart an elegant fluid drape that flows with the body. Blends, designed to accenture the curves and dawn on body with dresses that are urbane, casual, suave and indelible on skin and memory. 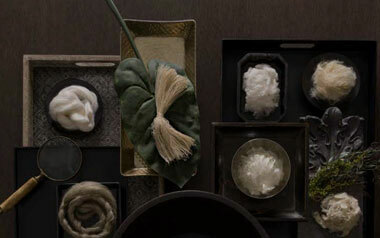 Ultra-soft fibres, like Miyabi, micromodal that render the fabric a tactile ecstasy and lustrous appearance. RSWM EDGETM Luxe, a range of yarns with premium quality feel and dyeing properties for clothes that feel a dream, flow like cream and hug the body in a graceful embrace. "Melange" is a mixture of different elements. RSWM EDGE™ Melange yarns blend together two or more dyed and non-dyed cotton and other fibres to give a range of shades and patterns that lends not only an unique attractive appearance but also a smooth feel. This mix of fibres does not lose colours ever and can be used for comfort in a huge variety of t-shirts, uppers, trousers, under garments, swim wear, socks, bed sheets, curtains, towels. But sweat patches are undesirable and sweat makes clothes weigh down and cling to the body. An active lifestyle can be achieved without the uncomfortable filament T-shirt and the bother of problems associated with sweat. 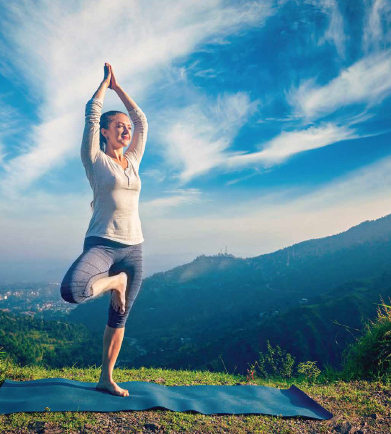 A day out at the golf course, or a trek, or hike or yoga for that matter, where breathable clothes are desired, do not worry about the discomfort from itchy t-shirt and sweat patches. 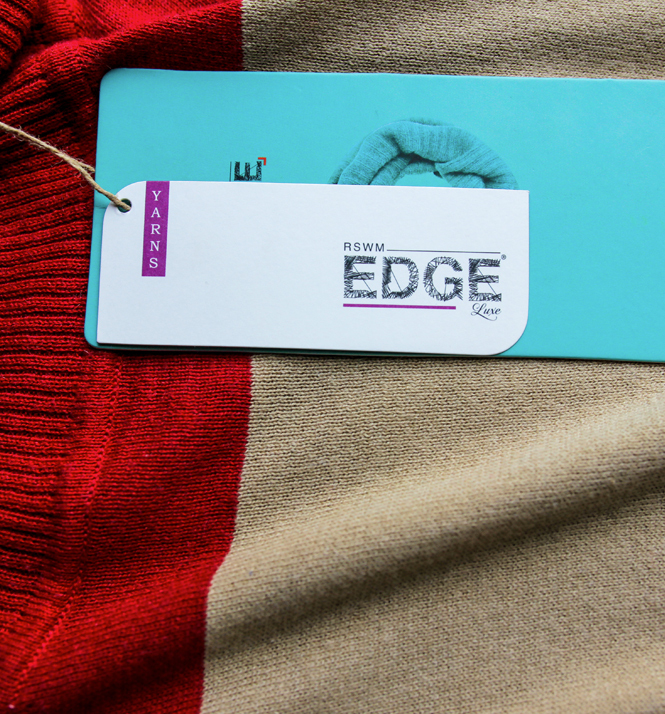 RSWM EDGE™ Wick yarns got you covered. High grade, permanent, inherent properties spun with complexity for garments that feel comfortable all the time, every time. Feel good as new, with long lasting moisture management that won't fade with increasing number of washes, wicks sweat away from your body and evaporates it at the surface of your clothes. 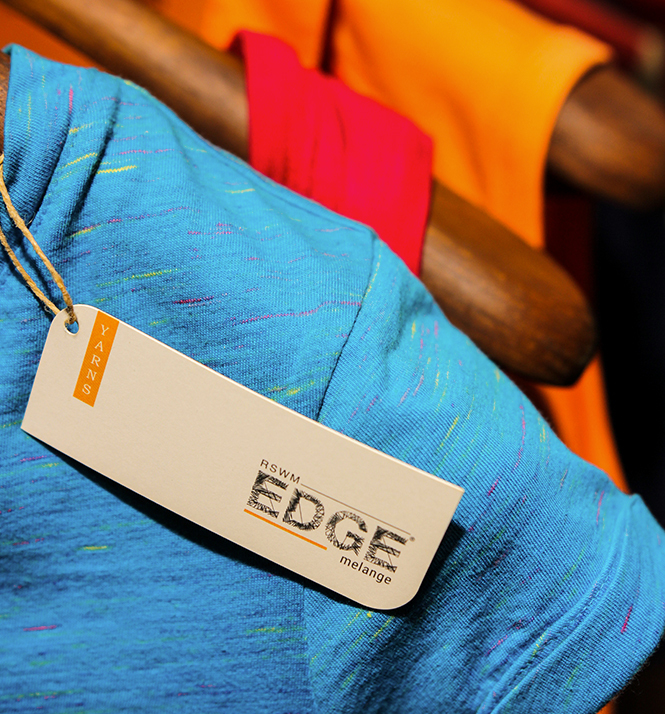 RSWM EDGE™ Wick yarns help beat the prickly heat of the hot zones. Far infrared rays(FIR), penetrate deep into the human body (right down to the bones) where they gently elevate the body’s surface temperature increasing surface blood flow in capillaries. This relaxes muscles and induces effects similar to a session of aerobic exercise. FIR, alleviate healing, improve flexibility, stimulate metabolism and thus replenish energy. Ceramic-impregnated fabrics having nano sized particles that absorb body heat and re-emit it as far infrared rays, thus inducing the healing power of FIR on coming in contact with the body. 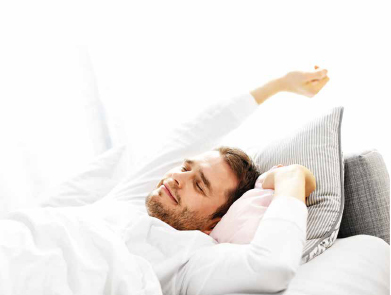 RSWM EDGE™ Revive yarns are a blend of fibres like bamboo charcoal and celliant, with ultra comfortable miyabi, wool or with cotton, bamboo and many others, that are spun to give garments that heal while sleeping or re-energise and give a boost to the body during the day. 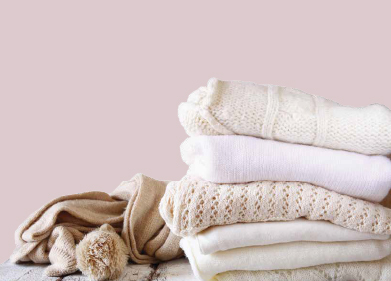 Angora, cashmere, alpaca have acquired a name for themselves and quite rightly so. 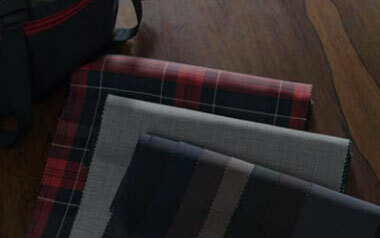 These fibres from animals make up for fabrics that are luxuriously comfortable and cozily warm. RSWM EDGETM Wools brings you a range of premium blends of these exotic fibres that can be knitted to achieve an unparalleled sumptuous feel and an enchanting look. 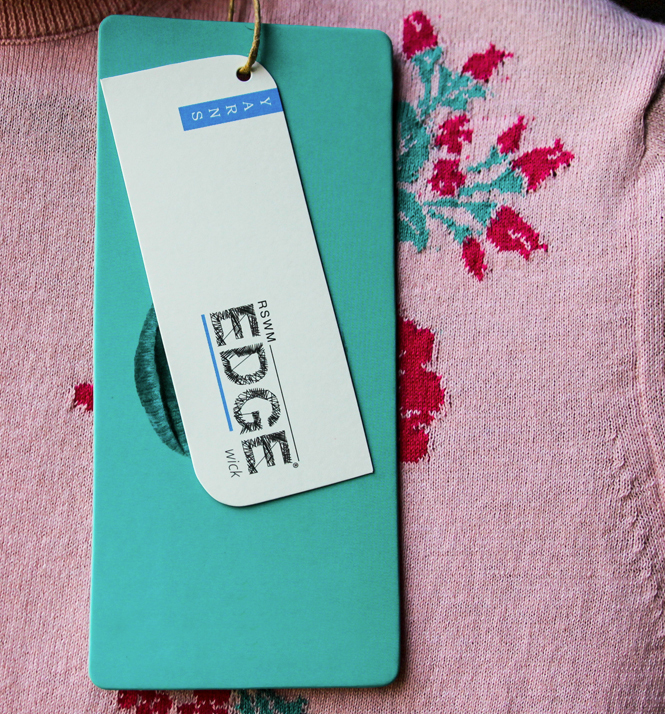 Feel as snug as a bug in a rug all the time while adorning fabrics out of RSWM EDGE™ Wools. 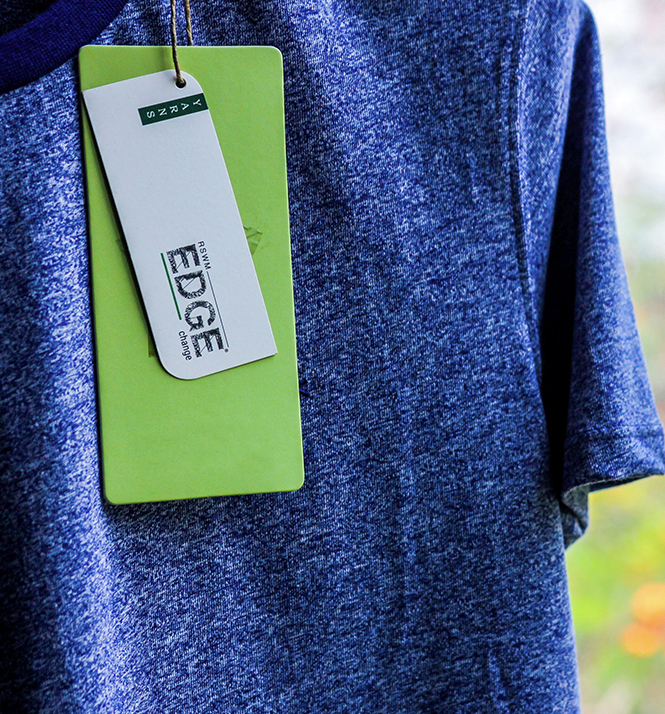 Interested in a hangtag for your brand?